Even though there’s now a whole cottage industry devoted to Oscar prediction — people who spend the entire year trying to guess whose names will be called at the Academy Awards — the 7,000 members of the Academy of Motion Picture Arts and Science still finds ways to surprise us every single year. This morning’s Oscar nominations included plenty of the usual suspects — DiCaprio, Blanchett, Winslet — but there were also a fair number of left-field choices as well, along with a handful of baffling omissions. Here are our picks for 2016’s six biggest Oscar surprises and snubs. So far 45 Years has made $341,000 at the U.S. box office, about the amount Star Wars: The Force Awakens makes every single day before lunch. This is a tiny film, but it’s also an outstanding one — and precisely the sort of movie that needs (and deserves!) a boost in profile from a big Oscar nomination. 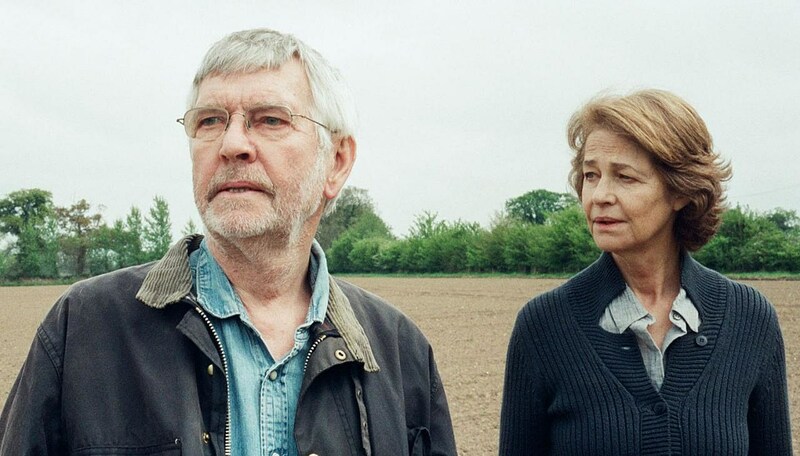 It’s the story of a long-married couple (played by Rampling and the equally-deserving but not nominated Tom Courtenay) whose happy home life is thrown into turmoil after a long-buried secret from their past reemerges. Beautifully observed and sharply written, it builds to one of the most devastating final scenes of the year. Kudos to the Academy for recognizing the film. Now it’s up to the audience to take their lead and seek it out. 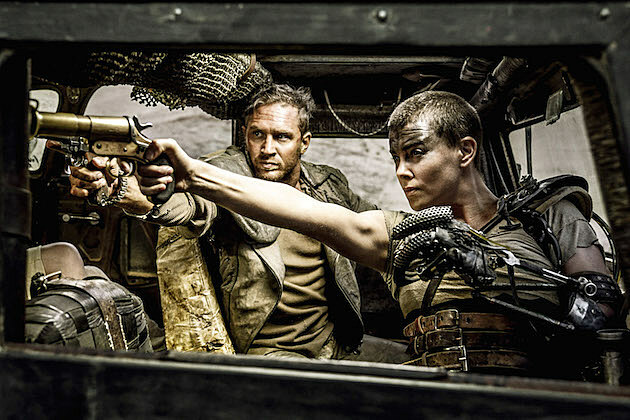 For months, some pundits have insisted that Mad Max didn’t have what it took to become a serious Oscar contender. Summer blockbusters almost never get Academy recognition because a) most of them are terrible and b) they come out too early in the year, and few films of any size or shape have the legs (or horsepower) to linger in voters’ minds. But Fury Road proved the naysayers wrong this morning, picking up a whopping 10 nominations, and not just in the technical categories — it earned nods for Best Editing, Best Directing, and Best Picture as well. A screenplay nomination would have been great — I already quote this movie all the time (“Witness me, blood bag!”), and Fury Road probably won’t win many Oscars next month. But if it’s gonna die, it’s gonna die historic on the Fury Road. 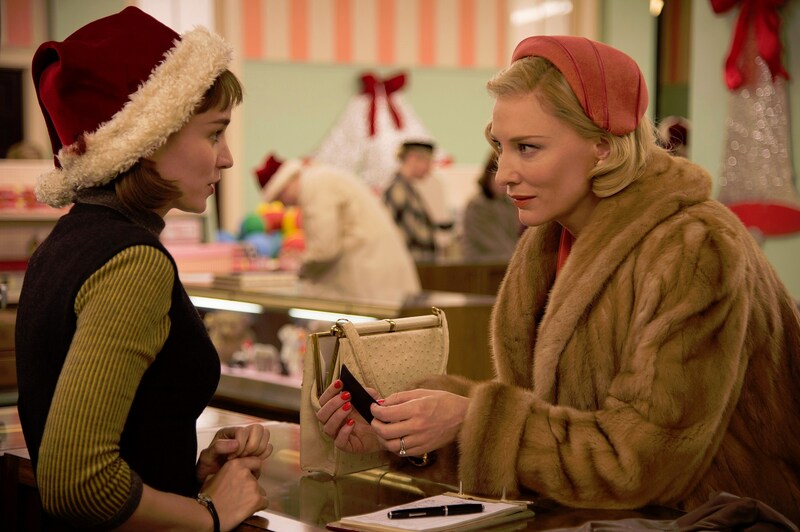 At the other end of the spectrum in just about every way was Carol, Todd Haynes’ powerful film about two women who fall in love over the course of a chilly winter in New York City. Carol earned six nominations, and both of its stars — Cate Blanchett and Rooney Mara — were rightfully honored, but Haynes himself was left out of the Best Director category and the film itself didn’t score a Best Picture nod even though the category wound up two films shy of its 10 nominee max. 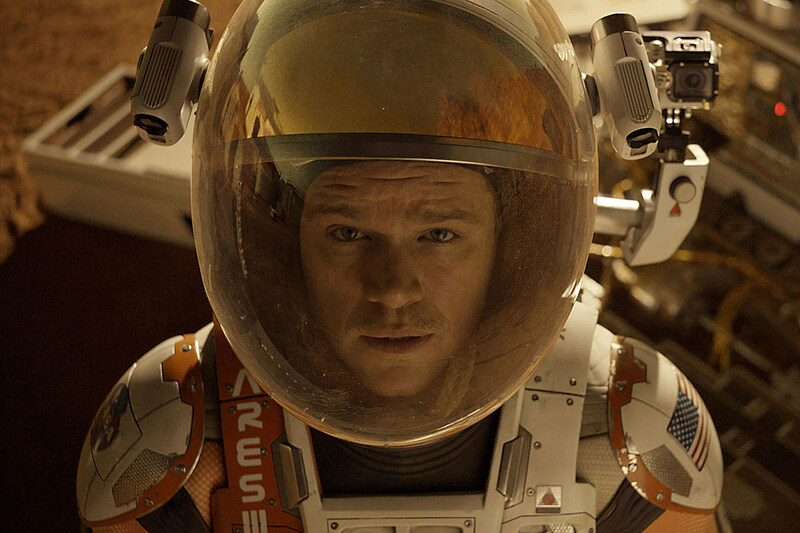 As recently as yesterday, the popular Oscar prediction site GoldDerby.com had Ridley Scott as the frontrunner to win the Best Director Oscar for The Martian — not just to get nominated but to win the whole damn category. Uh, yeah ... not so much. Scott didn’t even get a nomination; his slot in the Best Director category was taken by Lenny Abrahamson, the director of Room (which, in fairness, is a very well-made movie). I suspect pundits thought Scott, who’s never won an Academy Award, was due for a career-appreciation prize for his decades of solid work. If that happens, it won’t be this year. Maybe for Alien: Covenant (or not). The Oscars often wind up highlighting only the most obvious Oscar-y choices; the glossiest and longest dramas where beloved actors crawl through the snow and fight bears for three hours (just to name one hypothetical example). The Best Original Screenplay category was one of the rare ones where voters looked outside the box and found some of the true gems of the year, not just the movies with the biggest and loudest PR campaigns. True, they forgot Quentin Tarantino’s The Hateful Eight, but their choices were inspired: Alex Garland’s complex sci-fi melodrama Ex Machina, the thrilling journalistic procedural Spotlight, the moral espionage drama Bridge of Spies, the boundless creativity of Inside Out, and the iconoclastic music biopic Straight Outta Compton. If only the rest of the Academy had such interesting taste. 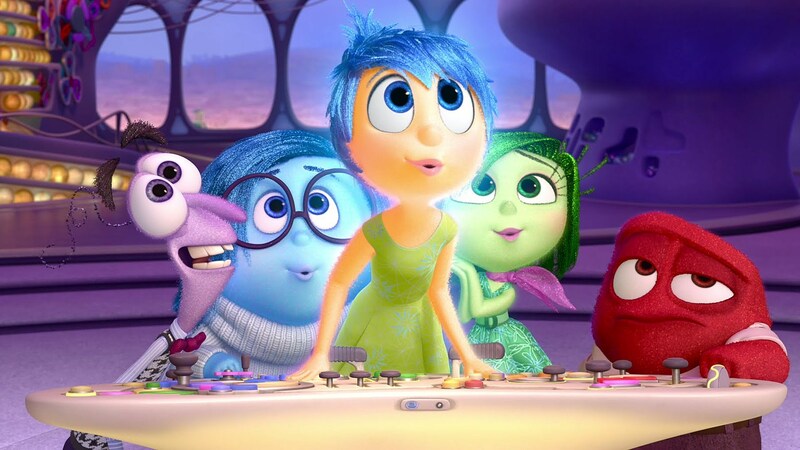 Inside Out was my favorite movie of 2015. (I might have even fist-pumped when it was announced that it had received that surprise Best Original Screenplay nomination.) 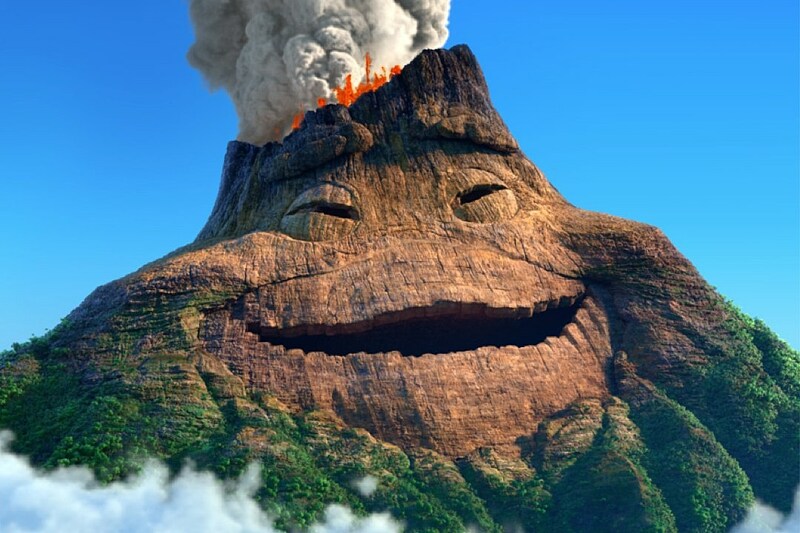 But the short that preceded Inside Out, “Lava,” was, frankly, a disaster. There was a singing volcano? And it fell in love with another volcano? And there was a song about people falling in love-a (because volcanos). It was horrible — but, I assumed, it would get a nomination for Best Animated Short anyway because it was from Pixar and they tend to dominate that category every year. Pixar’s other 2015 short, “Sanjay’s Super Team,” did pick up a nod, but “Lava” was left smoldering at the bottom of the ocean, leaving room for Don Hertzfeldt’s incredible film “World of Tomorrow.” Thank goodness; now we don’t have to hear that goddamn “Lava” song during the Oscars.